Expiration Membership expires after 1 Year. Membership expires after 1 Year. Membership expires after 1 Year. Membership expires after 1 Year. Membership never expires. A Lifetime Membership is a great way to show your commitment to productive science and ethical angling, with the convenience of not having to renew your IGFA dues year after year. 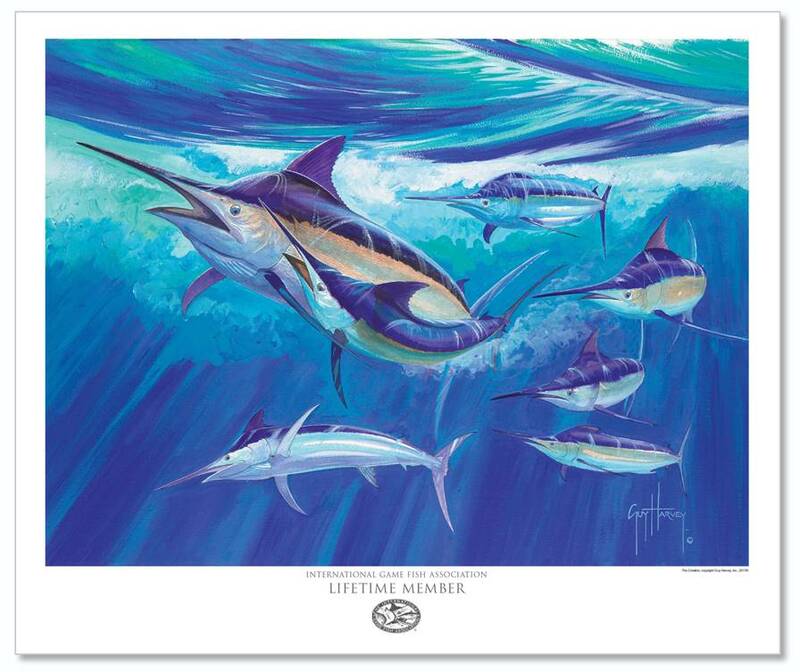 You will receive all the benefits of a Premium Membership for the rest of your life, plus a limited edition Guy Harvey lithograph, available exclusively for IGFA Lifetime Members, signed and personalized just for you valued at $500 USD.